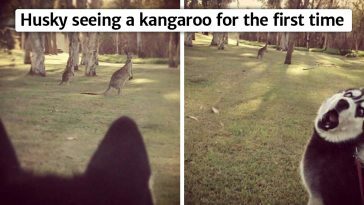 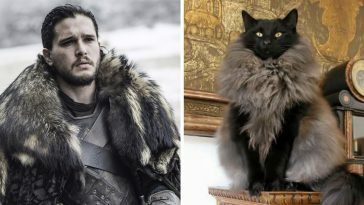 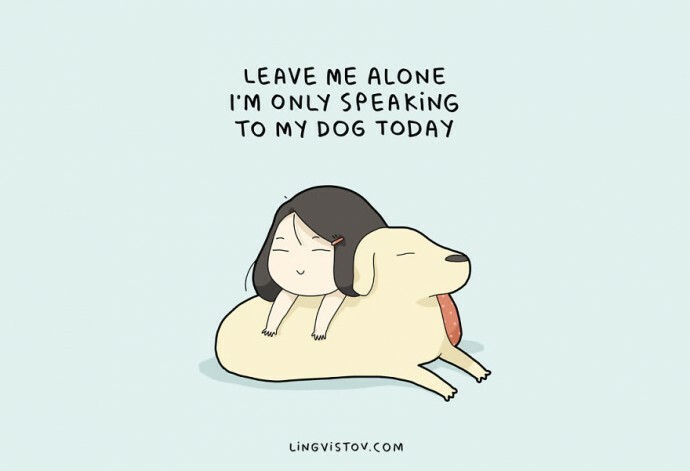 Every dog owner has a unique bond with his furry friend. 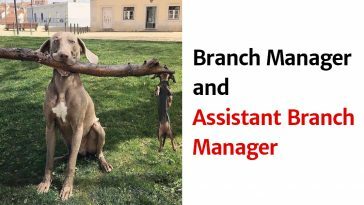 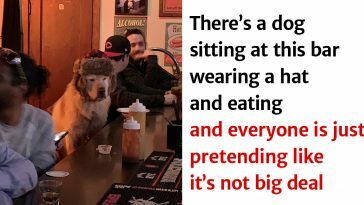 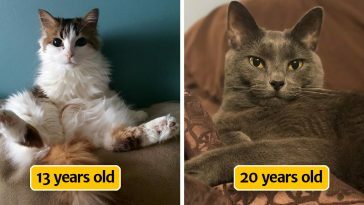 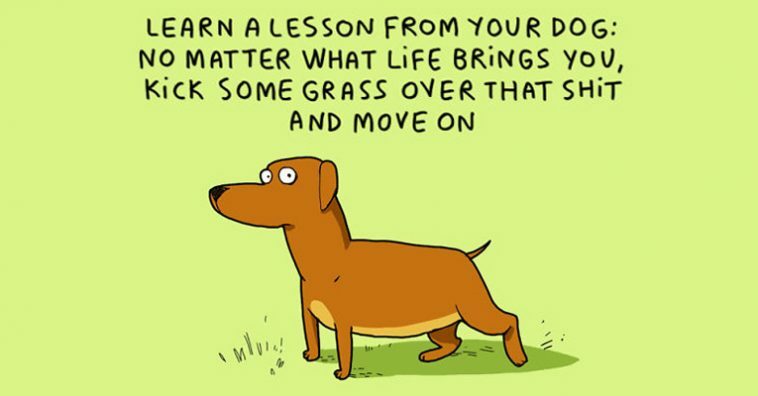 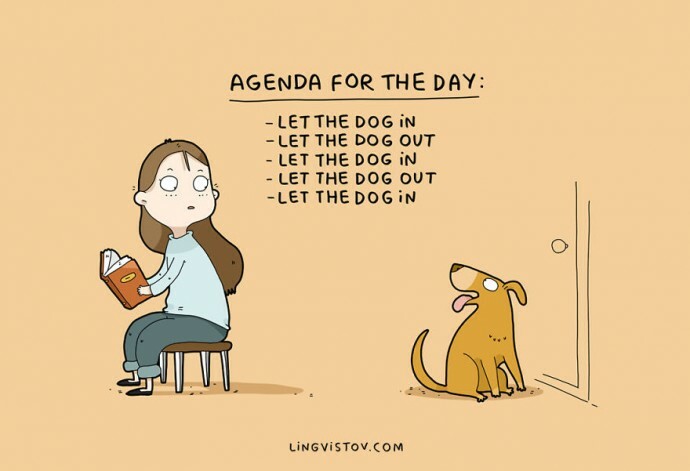 Rightfully, we all think our friendship with our dog is the most special in the world, but if we investigate just a little bit, we’ll discover that there are some things that are just the same in every dog-human relationship. 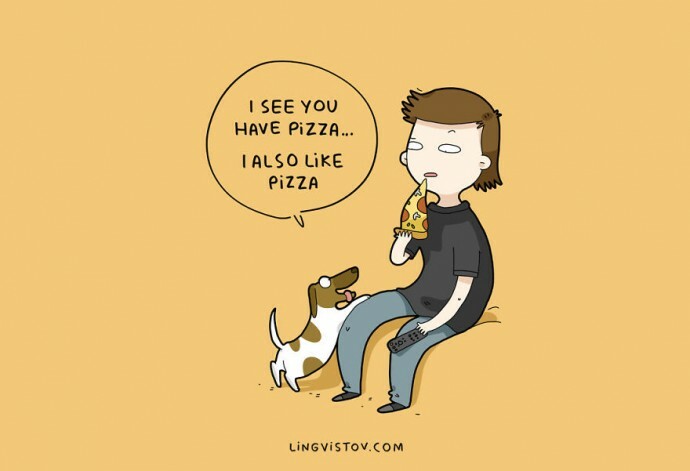 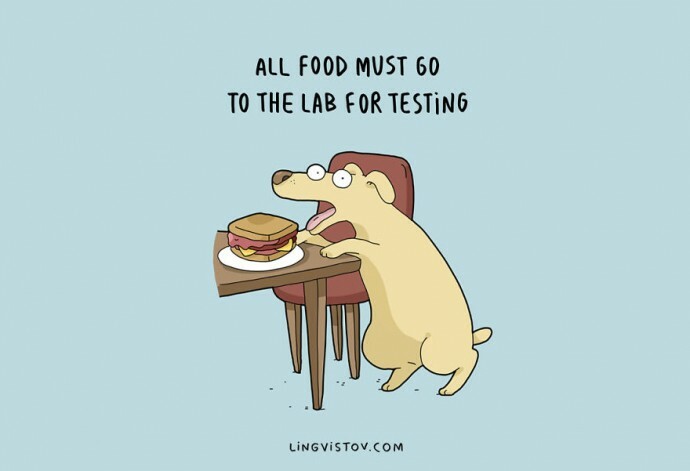 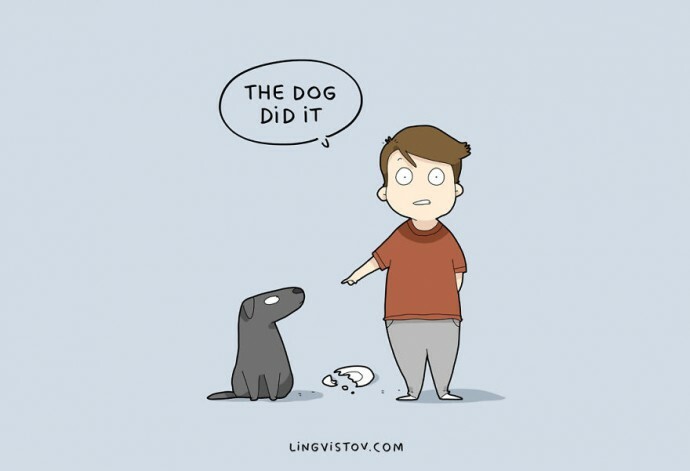 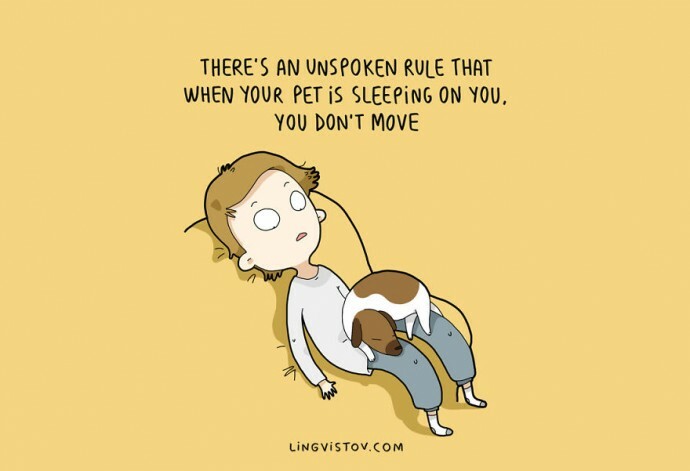 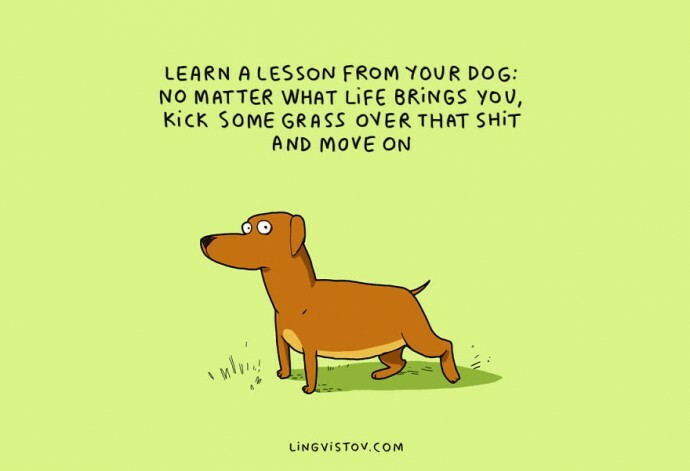 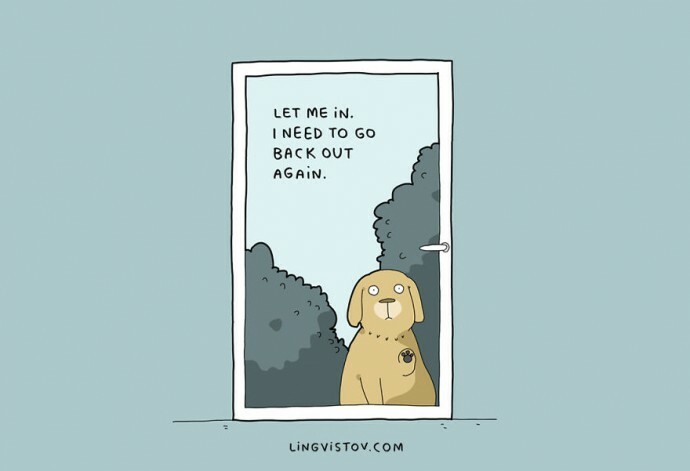 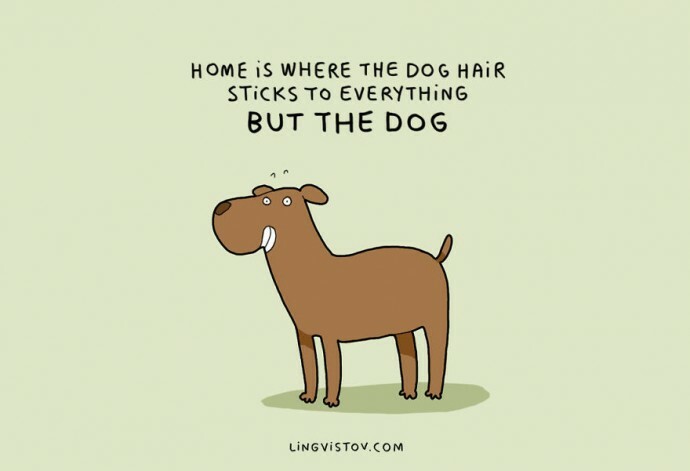 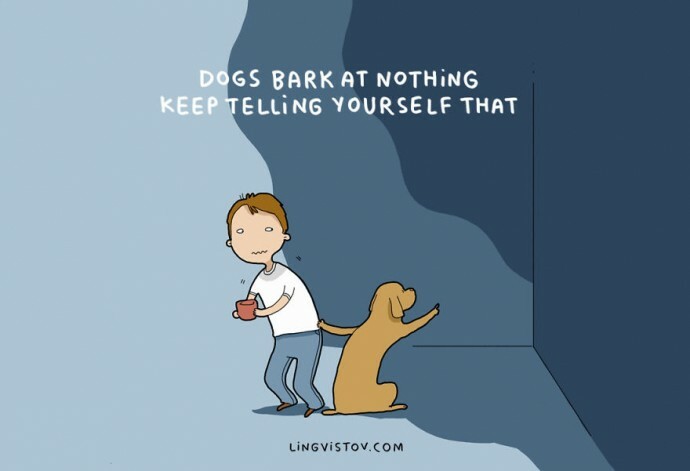 These cute illustration by Landysh from Lingvistov.com perfectly depict all these aspects every dog owner can relate to.